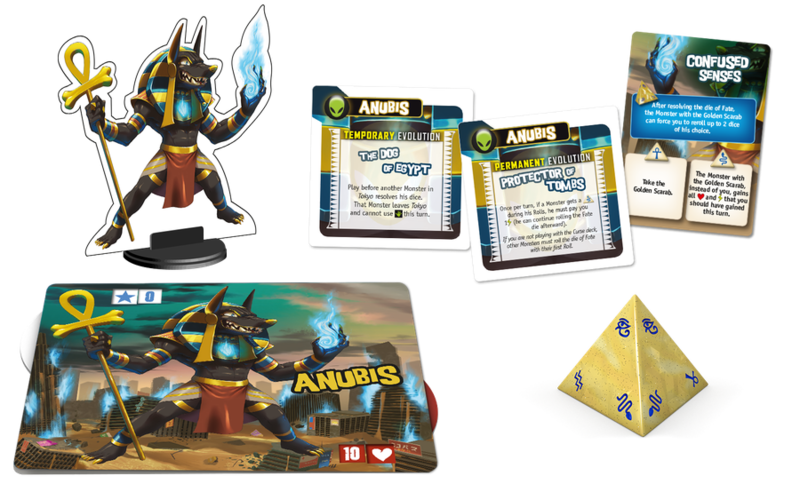 It’s 2019 and we’re here to give your boardgame collection a little New Year’s Boost. Enter to win the Heroes of Black Reach Core Box Giveaway below! 1. Promotion Description: Times and dates are subject to change at IELLO’s sole discretion. 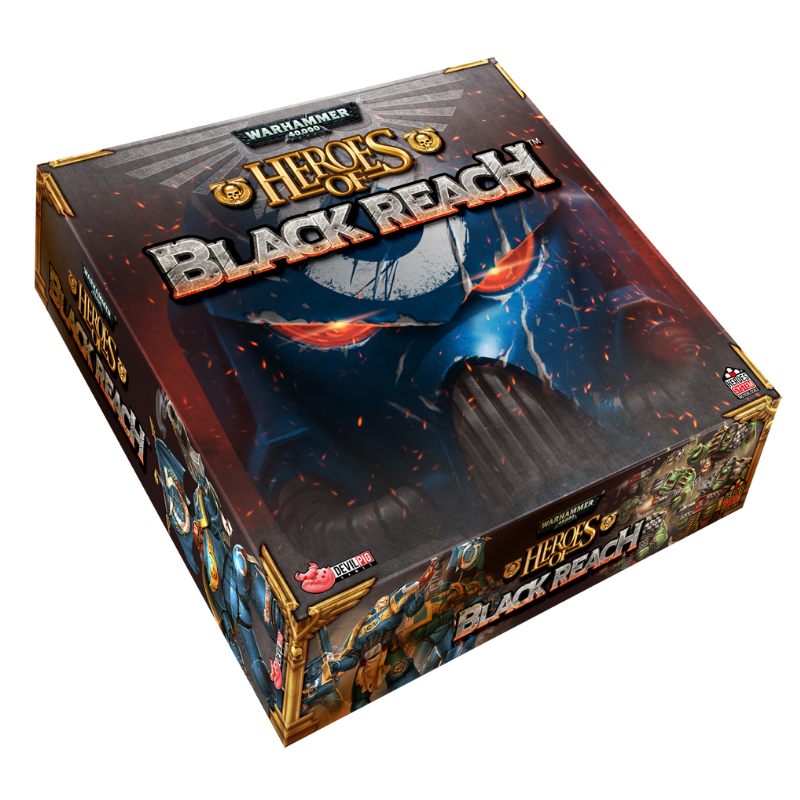 The ‘Heroes of Black Reach Core Box’ (“Sweepstakes”) begins on 01/01/2019 at 12:00 AM (Eastern Time (US & Canada)) and ends on 01/015/2019 at 11:59 PM (Eastern Time (US & Canada)) (the “Promotion Period”). By participating in the Sweepstakes, each entrant unconditionally accepts and agrees to comply with and abide by these Official Rules and the decisions of IELLO (“Sponsor”), which shall be final and binding in all respects. Sponsor is responsible for the collection, submission or processing of Entries and the overall administration of the giveaway. Entrants should look solely to Sponsor with any questions, comments or problems related to the Sweepstakes. 2. Eligibility: Open to legal residents of USA, Canada, and Mexico, who are 18+ or older. Void where prohibited or restricted by law. Sponsor and their respective parents, subsidiaries, affiliates, distributors, retailers, sales representatives, advertising and promotion agencies and each of their respective officers, directors and employees (collectively, the “Promotion Entities”), and members of their immediate families and/or persons living in the same household as such persons, are ineligible to enter the Sweepstakes or win a prize. Canadian residents will be responsible for any customs fees incurred in order to receive the prizes. Prize will only be awarded and/or delivered to addresses within USA, Canada, and Mexico. All federal, state and/or local taxes, fees, and surcharges are the sole responsibility of the prize winner. Failure to comply with the Official Rules will result in forfeiture of the prize. We’d like to thank you for an amazing 2018 by giving away a copy of your favorite party game. Win a Signed Copy of Decrypto Below! Thanks to you, we’ve made it to the Top 5 Party Games list on BoardGameGeek! Want to let others know how much you love Decrypto too? Make sure to Rate & Review the game HERE. And of course, enter for a chance to win! Open to legal residents of USA, Canada, Mexico, France, who are 18+ or older. See additional terms & conditions on the giveaway page here. 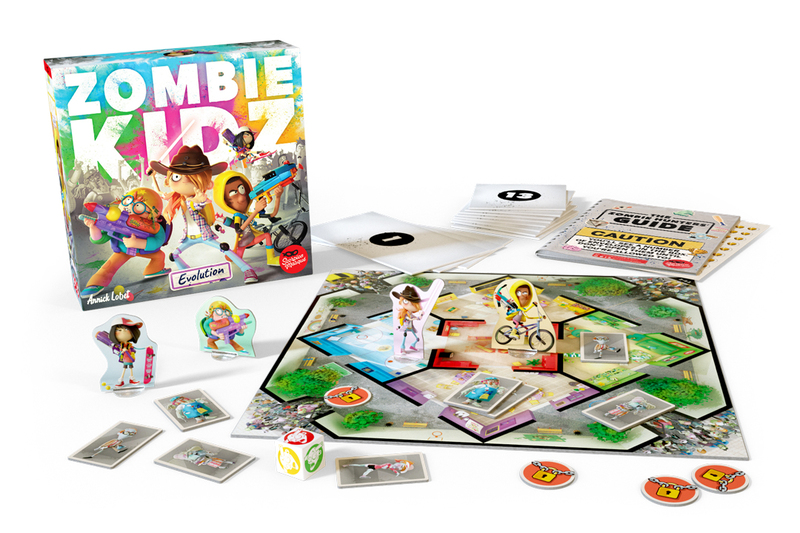 ‘Tis The Season For Epic Game Nights! That’s why we’re giving our IELLO family a chance to win the new 8Bit Box board game console to enjoy during the holidays. 1. Promotion Description: Times and dates are subject to change at IELLO’s sole discretion. 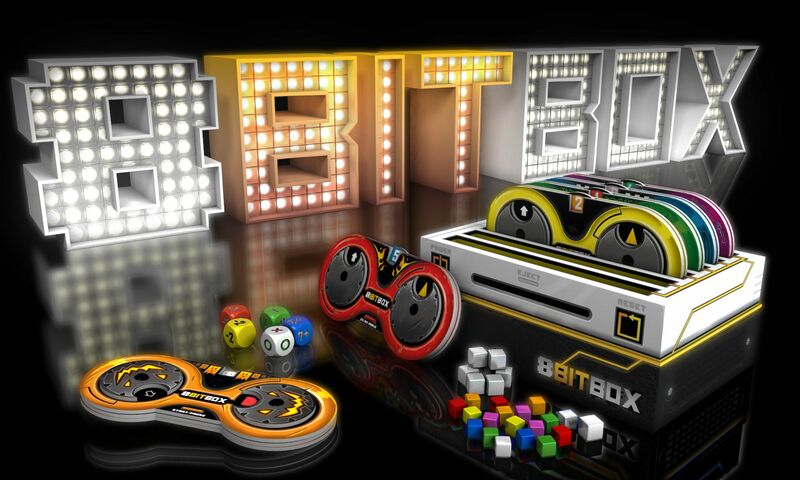 The ‘8Bit Box Game’ (“Sweepstakes”) begins on 11/20/2018 at 12:00 PM (Eastern Time (US & Canada)) and ends on 12/07/2018 at 11:59 PM (Eastern Time (US & Canada)) (the “Promotion Period”). By participating in the Sweepstakes, each entrant unconditionally accepts and agrees to comply with and abide by these Official Rules and the decisions of IELLO (“Sponsor”), which shall be final and binding in all respects. Sponsor is responsible for the collection, submission or processing of Entries and the overall administration of the giveaway. Entrants should look solely to Sponsor with any questions, comments or problems related to the Sweepstakes. Fellow Encryptors and friends! 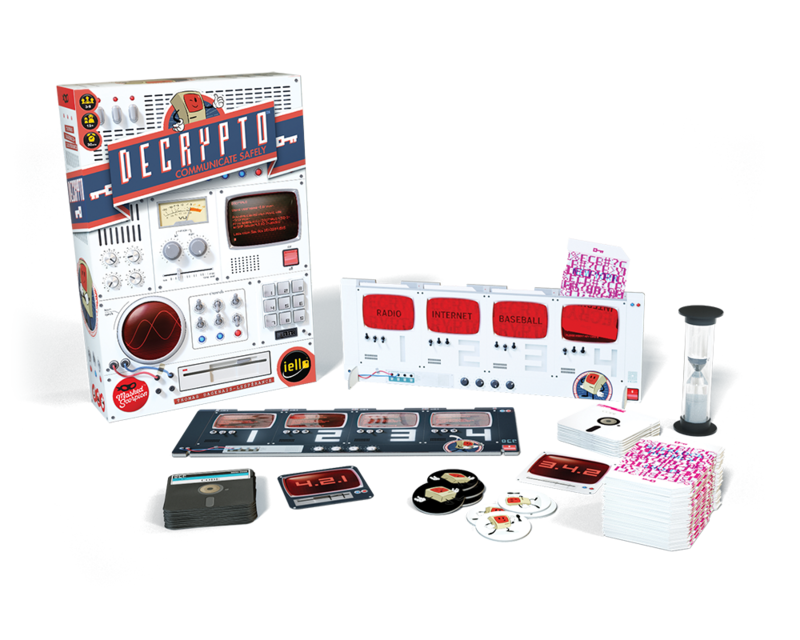 Your mission is to press your luck and see if you can win an exclusive signed/autographed copy of Decrypto!